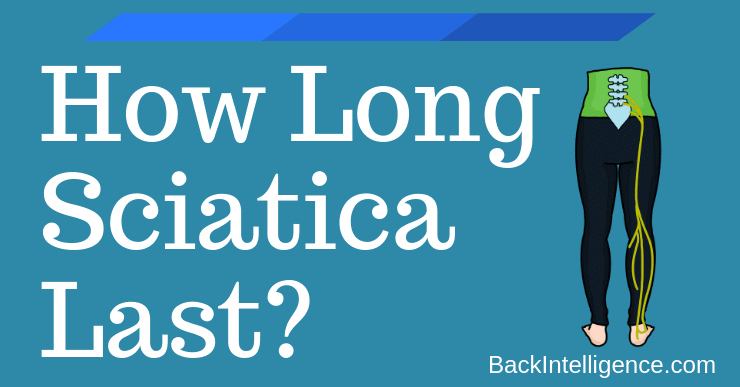 Home » Blog » Low Back Pain » How Long Does Sciatica Last? If you’ve ever suffered with sciatica pain you know how disruptive the symptoms can be to your life. In many cases, the symptoms of sciatica make every day tasks such as sitting and bending unbearable. In this article we’ll explore what is Sciatica, how long sciatica lasts and some tips to speed up your recovery and regain control of your life. •	Tumors, infections, or fractures. Most commonly Sciatica is typically caused by a disc herniation in the lower back and may be accompanied by other symptoms including neurological complaints, such as numbness and/or tingling in the lower extremity, lower extremity pain, as well as disability, and lower back pain. The pain associated with sciatica can range from a mild ache to severe pain, making simple everyday tasks such as sitting, bending, walking, and standing nearly impossible. 80% to 90% of cases of sciatica improve with time and rest, with 50% of patients improving within 6 weeks. However, some cases do not resolve and require surgery – in approximately 10% to 40% of these patients, the symptoms develop into chronic pain syndrome, which is also referred to as failed back surgery syndrome. 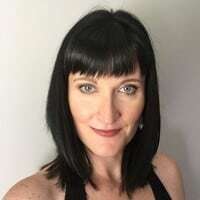 Unfortunately, it’s difficult for healthcare practitioners to determine which patients will have a poor outcome during the early stages of sciatica. Applying ice to the affected area in 15-minute intervals for the first 48 to 72 hours can help to reduce inflammation and numb the area. After the first 72 hours, applying a moist heat pack to the affected area in 20-minute intervals can help to soothe tight muscles and increase circulation to the area, thereby relieving symptoms. Check out this video about Ice Vs Heat. Try alternating between sitting, standing, and lying down every 15 minutes or so. Staying in one position for too long can cause increased pressure and pain, while movement can help to relieve sciatica symptoms. At the very least, avoid prolonged sitting as sitting puts added pressure on the sciatic nerve and can worsen your symptoms. When you do have to sit there are a few things to keep in mind to relieve sciatic pain. Keep your hips and knees bent at a 45-degree angle with your feet positioned flat on the floor and avoid crossing your legs. Additionally, make use of wheels on the bottom of your chair – instead of twisting your torso use your chair to move your whole body. Check out these 10 sitting posture tips. It’s fine to rest for a day or two, but it’s important that you remain as active as possible. Inactivity leads to the muscle of your back becoming weak and deconditioned; while exercise helps to relieve symptoms of sciatica by keeping your back, hip, and core muscles strong and flexible, which helps to support your spine and maintain good posture. Aim for at least 30 minutes of moderate cardiovascular exercise, such as walking, biking or swimming, at least five times a week. Performing specific sciatica exercises at the first sign of symptoms can help to relieve pain associated with sciatica. Check out these natural Sciatica Exercises for pain relief. Your hips move through a large range of motion; however, often times with prolonged sitting the muscles and ligaments surrounding the hips tighten up, which leads to a loss of motion. This decreased motion may not seem apparent to you, but it does have an effect on your spine, increasing the stress and strain on the vital spinal structures. By improving the strength and mobility of your hips, you’ll help to relieve pressure on the sciatica nerve and minimize your sciatica symptoms. While many cases of sciatica can be relieved with some simple tips, if you’re suffering with persistent symptoms that are disrupting your ability to engage in a healthy and active lifestyle, it may be time to seek out professional help. 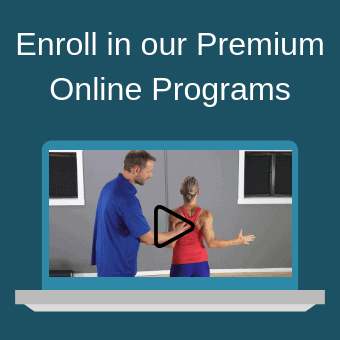 Seeking treatment from a physical therapist or chiropractor can help to relieve your symptoms and also minimize your risk of suffering recurrent episodes of sciatica.